The pinblock, sometimes also called a wrestplank inside of a standard grand piano must withstand approximately 40,000 pounds of tension placed upon it by the strings. As a pinblock ages under this consistent tension, the holes in which the tuning pins are driven become worn and enlarged. This causes the pins to become loose and compromises the stability of the tuning. Constructed out of sheets of laminated wood, the pinblock’s glue joints can loosen and the laminations separate. 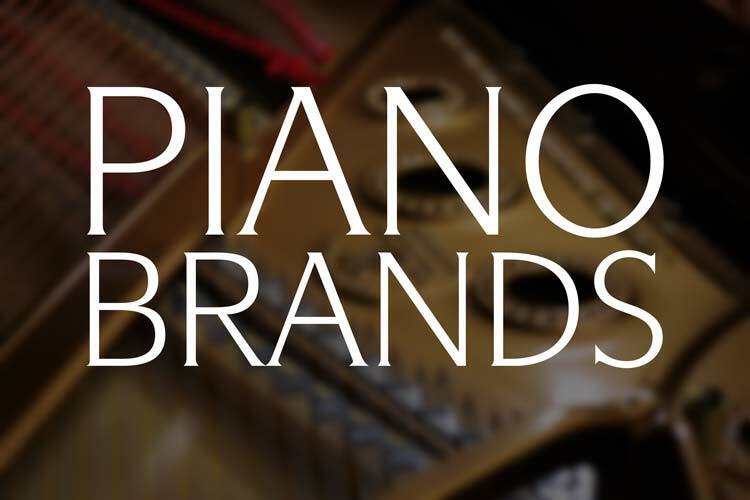 When the pinblock is compromised the piano will not stay in tune and of course, this affects the quality of the sound and the overall playing experience. There are many times when the original pinblock can be reconditioned allowing it to serve well for many more years. 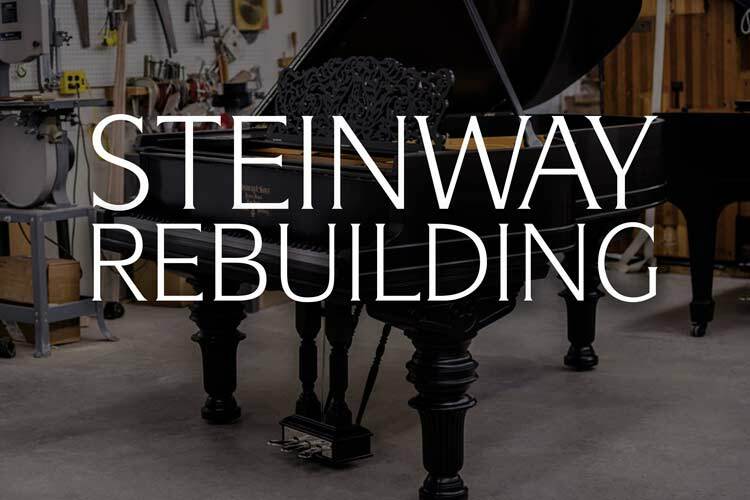 However, when the highest stability is required, it is best to replace the original pinblock with a new one that is custom crafted for the specific piano. Before the piano is dissembled for restoration, the bearing is measured to check if the cast iron plate is at the correct height. (The pinblock plays a large role in the height of the plate and the amount of down bearing the strings place upon the soundboard.) Once the bearing is checked, the strings and plate are removed and a large number of precise measurements of the original pinblock’s position are taken. These measurements are very important as they are used to properly position the new pinblock upon installation. Next, the old pinblock is cut out and removed from the piano’s case. Wooden dowels and glue joints hold the original block in place. It is retained to be used as a template for the new block. When replacing the pinblock, having its replacement custom fit to the plate and the stretcher in the piano is essential. When completed correctly, the new pinblock will fit just as well – or better than the original. Once the new pinblock is fit to the plate with no voids or imperfections, the bolt and screw holes are drilled and it is bolted to the plate. The location of each tuning pin hole is marked by hand. The new pinblock is then unbolted from the plate and the approximately 230 tuning pin holes (the number is different for the various models) are drilled in the precise location they were marked so they will line up with the holes in the plate. The measurements that were taken of the original pinblock are then used to install the new pinblock in the same position as the original. It is checked to ensure that a tight fit exists between both the case’s stretcher bar and the cast iron plate flange. The new custom fitted pinblock is then bolted and glued into place. With the new custom fitted pinblock installed in the piano, the plate is then lowered into the case, bolted on top of the block and the new strings and tuning pins are installed. A new custom fitted pinblock will ensure the highest stability of tuning for many years to come. There are some instances when saving the original pinblock is possible. 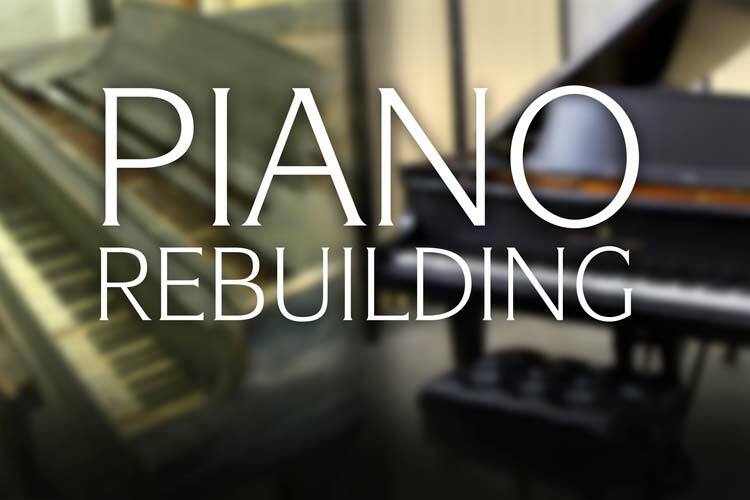 When this is a viable option we utilize our various time-tested methods to ensure a tight tuning pin fit and an overall stable piano. Installing a new pinblock requires the block to be crafted to exacting tolerances and with an eye to detail. If the measurements and cuts are even a hair off, the tuning pin holes drilled in the pinblock will not align to the holes in the plate. One pinblock issue that we have run into over the years is a bad fit between the pinblock and the cast iron plate. With all of the pressure placed on these components, it is obvious that a tight and correct fit between them is essential to the stability of the instrument. 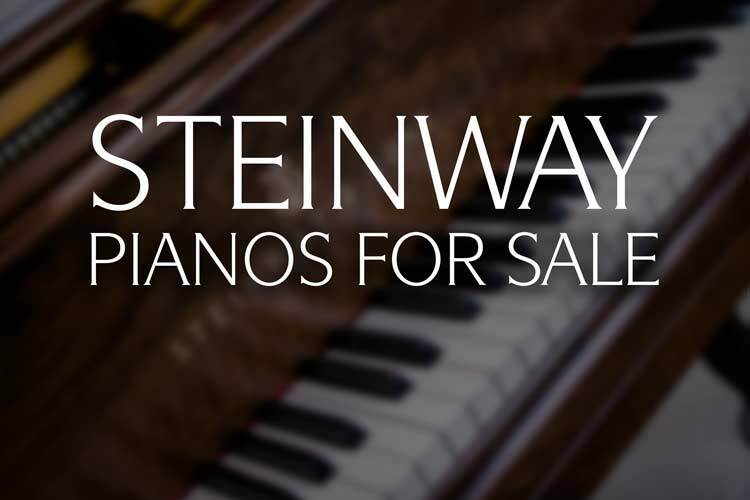 Unfortunately, we have discovered more than several pianos that were shipped from factories with an almost non-existent fit between these two pieces. Click here to read our in-depth article on the process we utilize to repair this critical issue without replacing a fairly new pinblock. 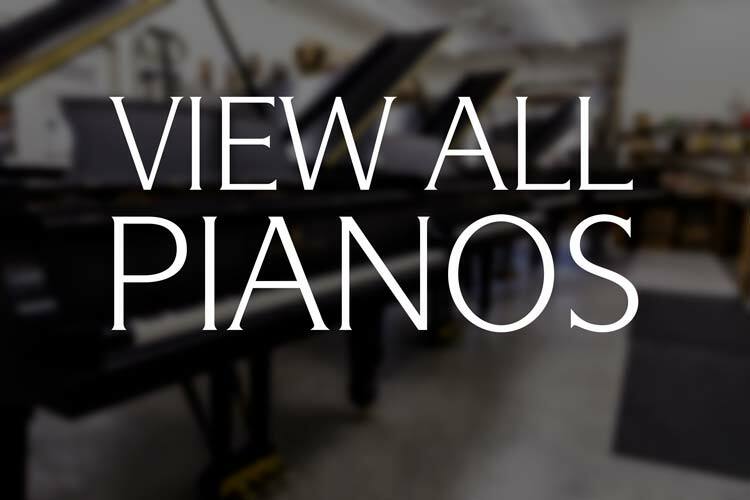 You can rest assured that when we do replace a piano’s pinblock, they are custom fit and precisely drilled and installed to the highest standards. Error: Error validating access token: Session has expired on Thursday, 10-Jan-19 19:00:02 PST. The current time is Wednesday, 24-Apr-19 23:54:13 PDT.